Love your linen projects as you are working on them. Don't give up! 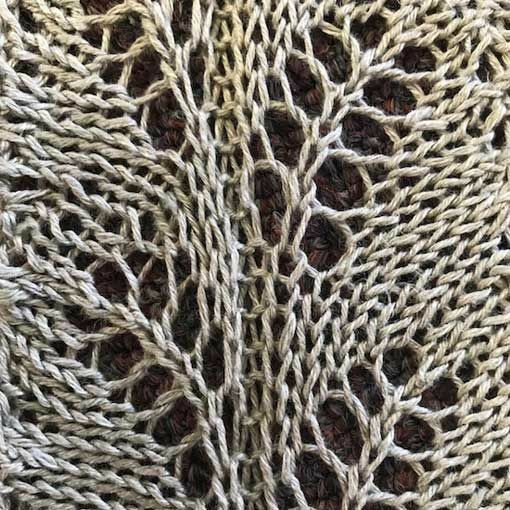 They may look and feel a little funny, but washing and blocking will transform your projects into soft & lovely finished pieces. 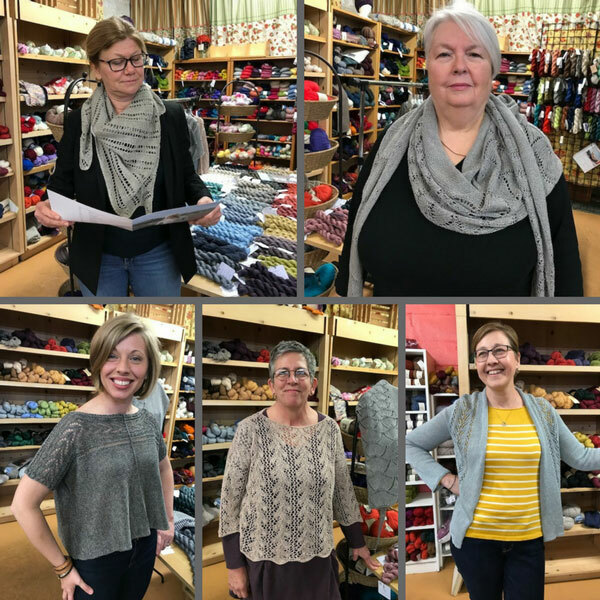 The Quince & Co. Sparrow 2018 trunk show is currently in the shop and we love it! Setting up the show was so much fun because we all wanted to try on the garments and the softness of the blocked linens just made us swoon! This is a very wearable and fashionable collection of garments and shawls. Some of the fantastic staff at the studio agreed to pose and share how the collection looks on real people, not models! Tips & Tricks for Linen Success! - Pull from the outside of your yarn cake to prevent tangles. - Make sure your gauge swatch is in the suggested pattern and is washed and blocked. - Relax and know that you may be working with needle sizes different than you would expect. - Plan time to soak and block your finished project before wearing. - Know that the fiber will soften and drape more as you wash and wear. For a more thorough explanation visit this blog posting written by Elizabeth Doherty of Blue Bee Studio.